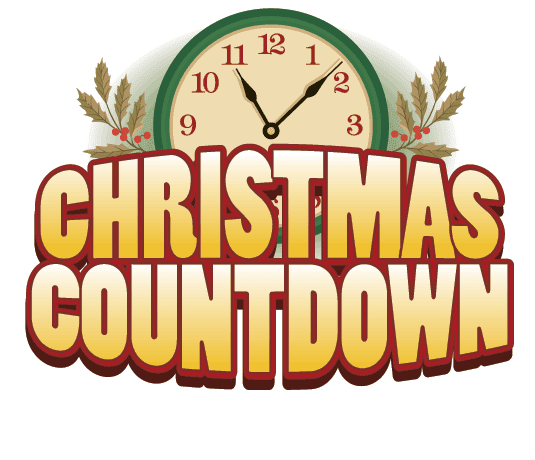 Today is December 1st, and while many of us have been counting down days ’till Christmas for a while (…since July) the official countdown begins today! It is usually at this point in time I find that many friends are realizing that Christmas is in just a few short days, and all the holiday parties, gift exchanges, stocking stuffers and presents for “that one guy” have all yet to be done. Thankfully this year I started that mess (or at least the planning of it) early, so I’m slightly ahead of the game. Except now I am looking at my “Winter Wonderland” board on Pinterest which is nearing 500 pins, and I keep going “oh I can do that” or “that would be so PERFECT for ….” and I have this growing lists of crafts and things I want to make before the holidays, hopefully with time to enjoy my creations in the mean time! 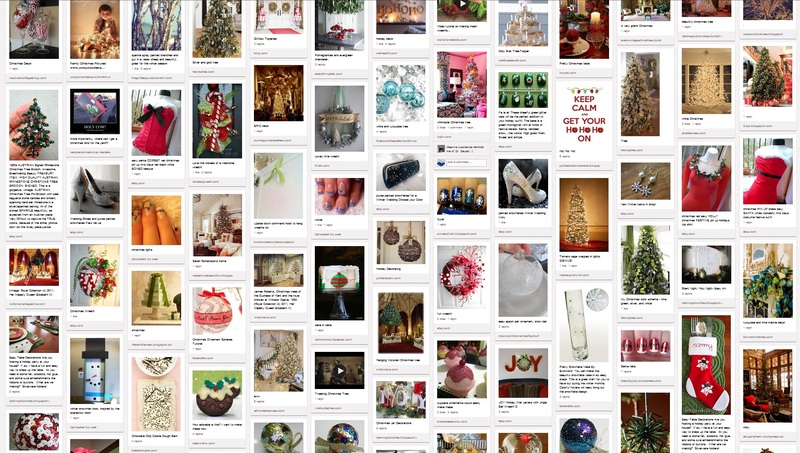 If you need any resources for Christmas decorations, inside, outside or anywhere, check out my Winter Wonderland board! Also, make sure to check out my “DIY Gifts” board for great stocking stuffer ideas as well as some stunning tutorials on making bows and wrapping presents pro-style! Look forward to more Christmas posts coming soon! Also, as I update my Christmas projects, I will be adding them to my Christmas Page tab so you can scroll through them easier!